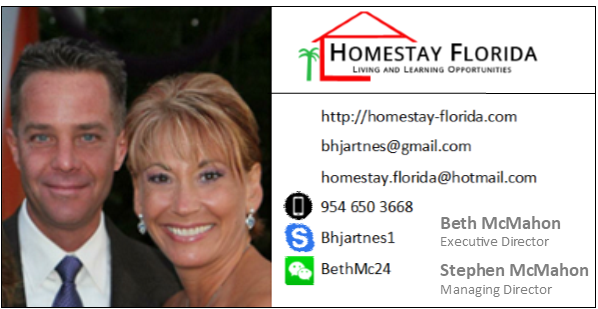 “Our daughter was Homestay Florida’s first student, and she lived in homestay all through high school with Stephen and Beth. 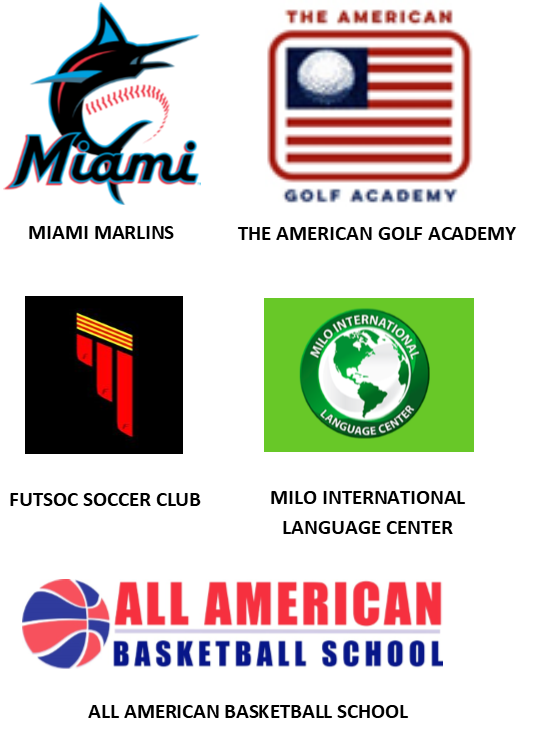 She is now attending the University of Washington and returns to Florida every year to visit with them over the winter holidays. Thank you for all that you have done for Sojung!